VAFO PRAHA, Czech producer of Brit pet food, is establishing a new central warehouse for its products within close vicinity (6 km) of its central plant in Chrášťany close to Prague. The warehouse will be located within the logistic park Business Park Rudná, where the company has rented warehousing premises and office facilities with a combined total area of 12,000 m2. Operations, spread over an area of 8,000 m2, will be launched in June of this year. The area currently being used will be extended by another 4,000 m2 in the near future. “Our products, distributed to 45 countries all over the world, are secured by production at three modern plants in the Czech Republic. We have decided to make use of large-capacity warehousing premises within the nearest possible distance from the central plant in Chrášťany to improve the logistic services we provide to our customers,” says Pavel Bouška, director of VAFO PRAHA, adding that at the same time the company opted for long-term rental of the premises as opposed to acquisition in order to be able to react flexibly to changes in the market. 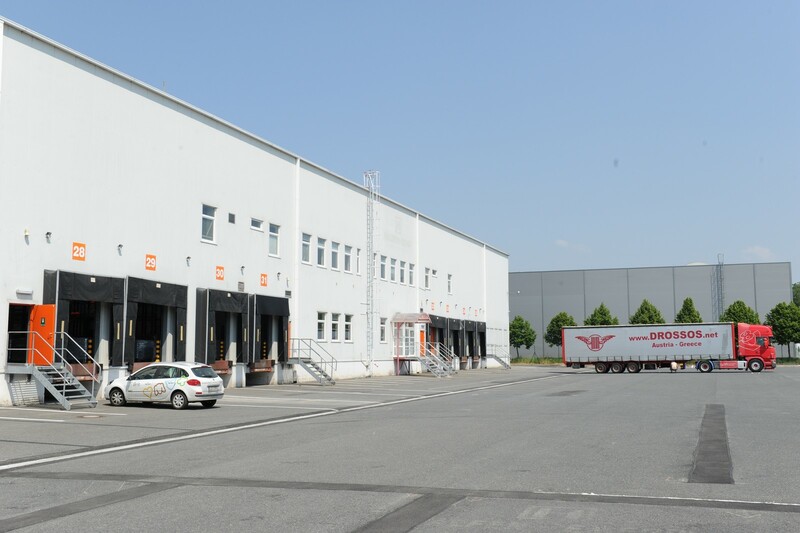 The Business Park Rudná logistic premises are owned by the Heitman investment and development firm. The rental of a storage hall by VAFO PRAHA is the largest logistic transaction for the premises this year. “It is a significant contract that will greatly influence the share of free premises for rent in Prague – West, which had been oscillating slightly above ten percent for a long time, but has recently dropped below this level. This may motivate developers toward new construction projects,” says Laurent Jechoux from the Cushman & Wakefield industrial team.